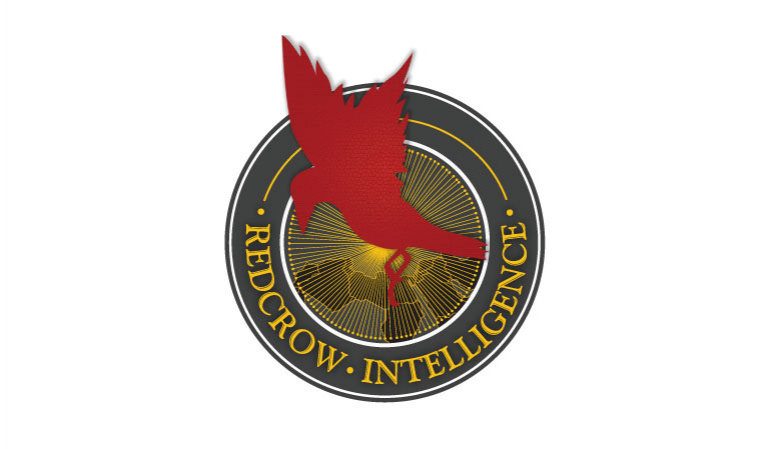 RedCrow is a platform that provides real-time risk mitigation solutions to organizations and individuals operating in the MENA region. We reduce risks through linking security threats to their geographic locations through maps. The platform relies on gathering and analyzing information from social media and available sources of information to identify political and security risks. The company develops methods to collect and analyze the continuous flow of information from open source, such as social media, blogs and research centers, to build real time maps of current and potential security threats. The platform identifies the risks in different areas before they occur, allowing organizations and individuals to move quickly and safely. Redcrow issues their reports and warnings automatically through an online platform, mobile application and sms. RedCrow currently operates in Palestine, Egypt, Jordan and Lebanon, and will be expanding to new counties in the MENA region during 2018.